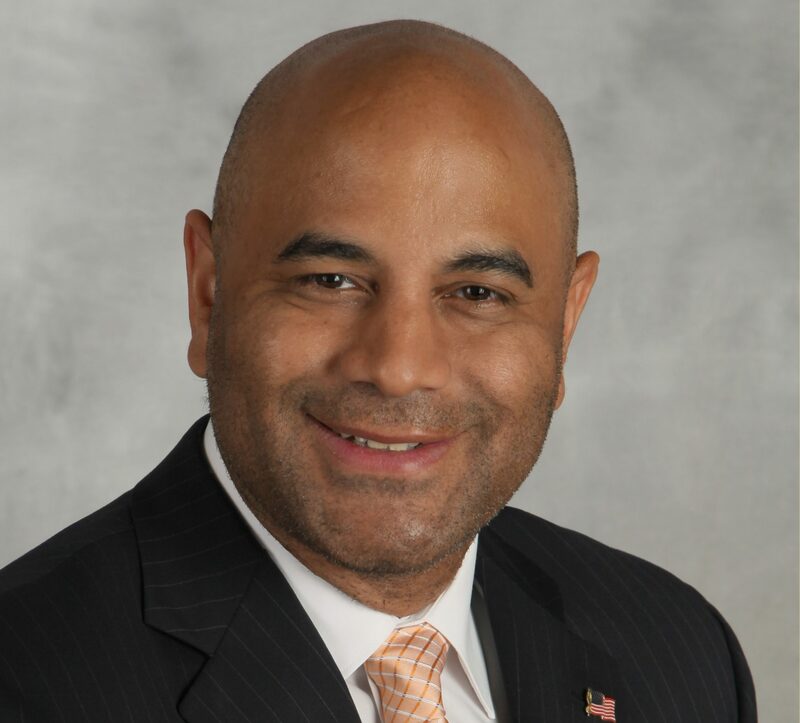 Ivan Posey is a partner at Leech Tishman and a member of the Intellectual Property and Litigation Practice Groups. Ivan is based in Leech Tishman’s Pasadena office and focuses his practice on patents, trademark and copyrights, litigation, and business and commercial contracts and licensing. Ivan regularly litigates intellectual property and general civil matters. He has first-chair trial experience before the International Trade Commission (ITC), federal district courts, and state courts. He also provides clients with extensive intellectual property counseling, including drafting opinions regarding patent infringement and contract rights, negotiating technology licensing, and managing intellectual property portfolios. Ivan has a wealth of experience in patent drafting and procurement services to clients, including patents in technical fields such as software, electronics, wireless communications, optics, networks, automotive, furniture, Internet, e-commerce, and business methods. Ivan also regularly advises clients on trademark issues, including trademark procurement services and infringement analysis. He has extensive experience prosecuting and defending Trademark Trial and Appeal Board opposition and cancellation proceedings before the United States Patent and Trademark Office. Ivan’s exceptionally broad experience in various legal areas of expertise has given him the ability to think “outside the box” to further enhance his service to clients. He has worked with large and small business entities and individuals to arrive at solutions to their legal issues. During the course of his career, Ivan has come to understand the varying needs of all levels of businesses and individuals. Over and above his traditional legal experience, Ivan has owned and operated small businesses, and managed departments in larger companies, specifically as a manager and software programmer in the technical areas of C++, Object PAL, dBase, Oracle, Sys 38-CL, RPG and assembly languages on early CISC and RISC processors. Prior to joining Leech Tishman, Ivan was a partner at Kindred|Posey, a California-based international and domestic consultancy and legal services firm dealing with intellectual property, litigation and international trade issues. Ivan co-founded the firm with fellow Leech Tishman partner Alan Kindred. Honda Patents & Technologies, LLP/Honda North American, Inc.